I want anyone inspiring to do anything, whether its music or science or whatever it may be. From the scientific to the artistic world...it takes the same type of creativity and the same type of willpower and determination to accomplish something. Especially with something like science and music, those are very parallel. 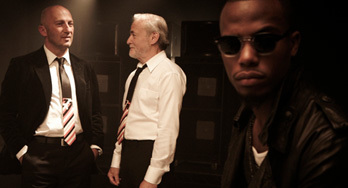 B.o.B makes waves with rule-breaking rap. But gives his props to the docs. Sometimes it pays to be different. 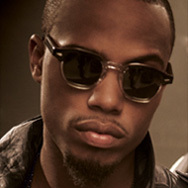 Hailing from Atlanta, Georgia, a city known for its outcasts, B.o.B is truly out of the ordinary. At just 19 years old, the rapper – born Bobby Ray Simmons – has become a breath of fresh air in Atlanta’s snap and trap-obsessed scene. 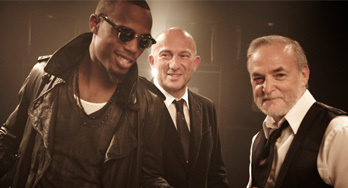 Known primarily for his heavy smokers anthem, “Cloud 9,” and the frenetic energy of his song “Haterz Everywhere,” B.o.B scored a record deal with Atlantic Records while he was still in high school. Now, the teen-aged rap phenomenon is ready to bring his genre-bending style nationwide with his highly anticipated debut, The Adventures of B.o.B.